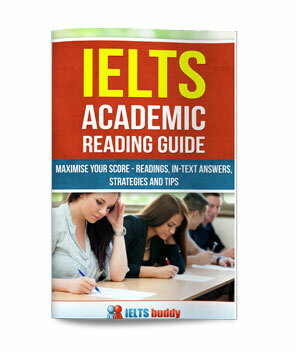 How to get higher than IELTS Band 7? I can get a band 7 but how do I get an 8? I am consistently getting 7.0 in writing in General IELTS but i want at least 8.0 to launch my visa application for Australia, can anyone advise as to how i can go about it or put me on to someone who can guide me. Comments for I can get a band 7 but how do I get an 8? An 8 is no easy task. You will need to really develop your ideas, so paragraphs with good main ideas & lots of support for them. You will need to link your ideas in ways that go beyond "furthermore, moreover, additionally," etc. 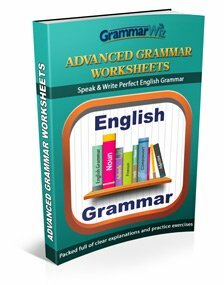 You will need a wide variety of complex sentences and almost all of them will need to be grammatically correct. Furthermore, your vocabulary will need to be precise and include a variety of less common collocations, idiomatic expressions, etc. 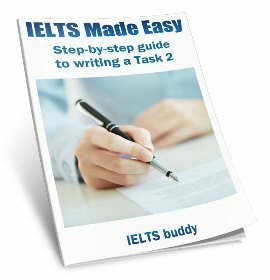 How can I improve my writing to get IELTS 7.5? Hey, I took IELTS test in march and scored 6 in writing, whereas I scored 7 and 7.5 in other modules. How can I improve my score in writing as I can't analyse what went wrong in my writing part? 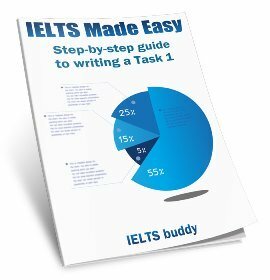 Comments for How can I improve my writing to get IELTS 7.5? Firstly, if you have only taken the test once, it is possible you did something wrong, such as not answering the question properly. So it is possible your score could be different next time. However, if you are around a band 6, then this is a big jump to get to a band 7.5. Websites such as this one are helpful, but you may need to invest in some lessons too. The teacher can then check your writing and advise you. If you don't want to or can't do this, you can search the web and you will find some sites that offer IELTS writing correction services. thanks for the reply. I've quite less time left. My next test is on 18th June. There is just a week left now. I am actually out of touch with writing since 2 years. Since, i am a practicing dentist i don't get enough time to join classes for this. can you please help me with the websites where i can find writing material? all i am worried is of my writing module. i think i can again score 7 and 7.5 band in other modules. There is a link to site that does IELTS writing correction if you go to the links page on this site. IELTS-blog and IELTS Ryan also have a correction service.